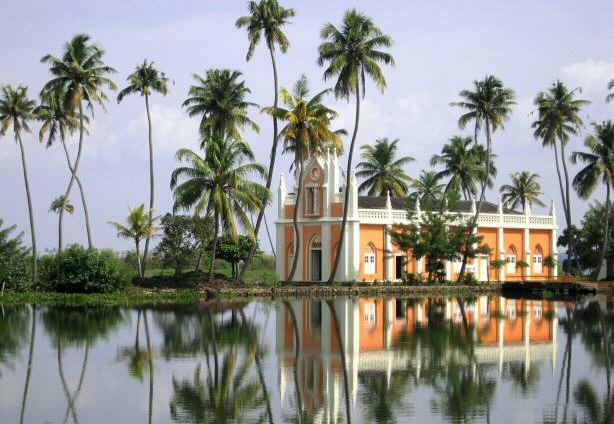 The Kerala Backwaters are well known for the stunning scenery, peace and postcard like vistas. 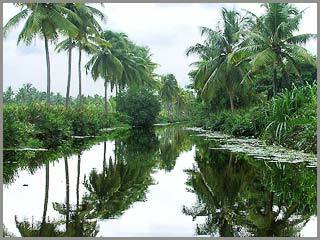 They are a myriad of water inlets that go on for miles and miles, surrounded by millions of cocnut trees. 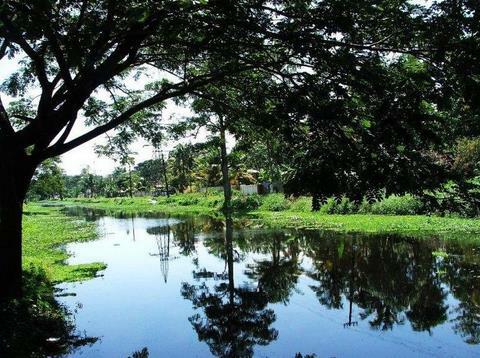 In this instance pictures really are worth a 1000 words, so feast your eyes on the Backwaters of Kerala. The best way to enjoy the backwaters is on a house boat, or kettuvallam in Malaylam. These are luxury cruise boats, with an authentic traditional Kerala look. Check out House Boats for more info and some great pictures of house boats.